All of our equipment and practices are HIPAA compliant - so our healthcare partners can have the peace of mind knowing that we value client safety and privacy above all else. All of our vehicles are GPS-tracked and monitored 24 hours a day by our dedicated staff of logistics professionals. Same-Day Delivery - Our quickest and most popular service. Our team will ensure your package will arrive at its destination within Northern and Central Florida on the same day you send it out. Escorted Service – Ideal for legal or business documents. 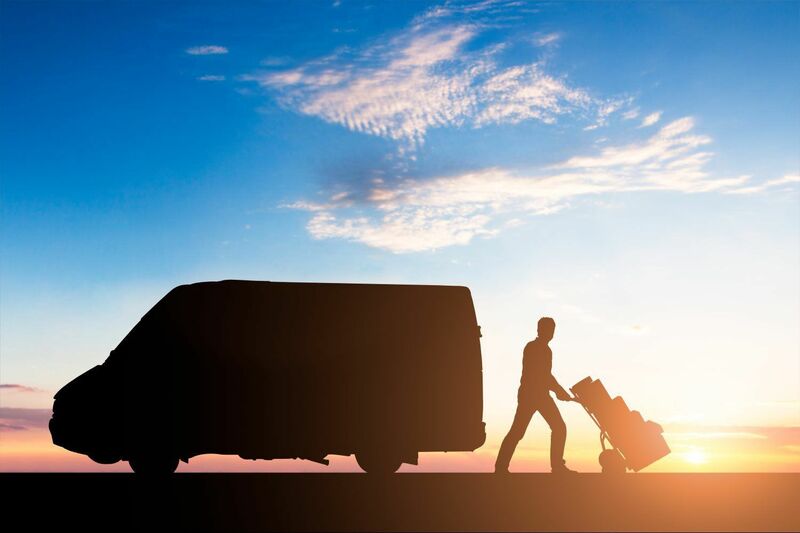 Our drivers carry your delivery from point-to-point to obtain signatures or authorizations for all manner of items before returning them to you, or a destination of your choice.